Review #1. This series just gets better and better. 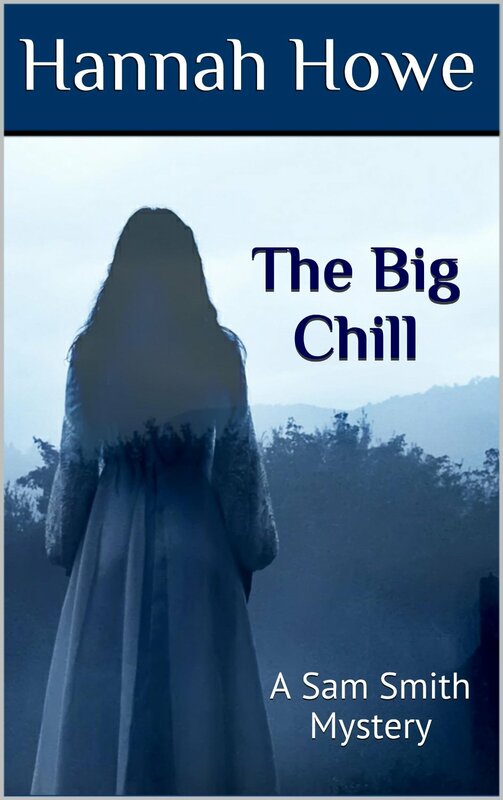 I finished The Big Chill in one sitting, reading until the wee hours of the morning because I just HAD to know who shot Sam! The story picks up with Sam and Alan’s relationship coming into full bloom. Sam and Alis (Alan’s teenage daughter) are getting along famously after their rocky start, and Sam has earned a solid reputation as a private detective. She begins to think her life has finally taken a turn for the better, when bam, she is shot by an unknown assailant and left for dead. Sam’s recovery is slow, but she can’t rest until she solves the mystery of who shot her. Alan arranges for a bodyguard to protect her, and here we meet Mac, my favorite character in the series. Sam and the big Scotsman navigate the city’s underbelly, searching for clues, while the police arrest a man Sam believes is innocent. Sam trusts her intuition and knows there is more to the case than meets the eye. But will she be too late as she grows weaker and weaker, unable to defend herself? The book ricochets to a satisfying conclusion, wrapping up all the loose ends nicely. Well done! Review #2. This is probably the best in this series. Sam is still a really interesting character with a past that needs some overcoming and trust issues. This time the plot presses her buttons in all the wrong ways. Excellent psychological insights, empathy and suspense. There is a fantastic segment about the blur of consciousness. Howe is really an author to watch, able to change the tone from light hearted to more thoughtful, making this an easy and yet very rewarding read.